Beautifully remodeled home, tastefully done and ready to you to move-in! New electrical, plumbing, gutters, screens. New landscaping. Tons on new insulation put in. All new hardwood and carpet. New paint inside and out, Kitchen totally updated along with new appliances that stay including washer and dryer! Both bathrooms totally redone. All new lighting and ceiling fans throughout. New Front and back doors. Brand new compressor in AC unit. 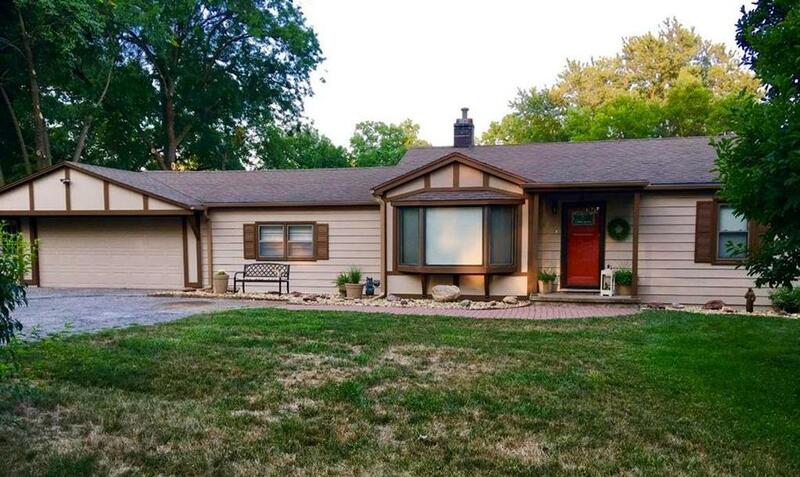 5 Belmont Drive (MLS #2157387) is a single family home located in Country Club, MO. This single family home is 1,200 sqft with 3 bedrooms and 1 baths. This property was listed on 04/06/2019 and has been priced for sale at $169,000. Nearby zip codes are 64501, 64503, 64506, 64507 and 65406. This property neighbors other cities such as St Joseph. Listing Last updated 04/24/2019 10:30 AM CDT . Some properties which appear for sale on this web site may subsequently have sold or may no longer be available. Walk Score provided by Walk Score. Mapping data provided by Google and Bing.